Woo hoo! 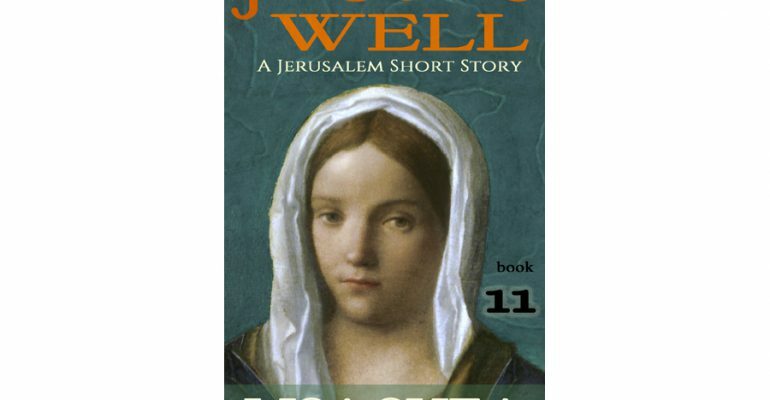 Book 11 in my Jerusalem series, Jacob’s Well, is now live! I originally had wild hopes to get books 11-20 written and posted before Easter. Now I’m just happy I got book 11 written and posted :).